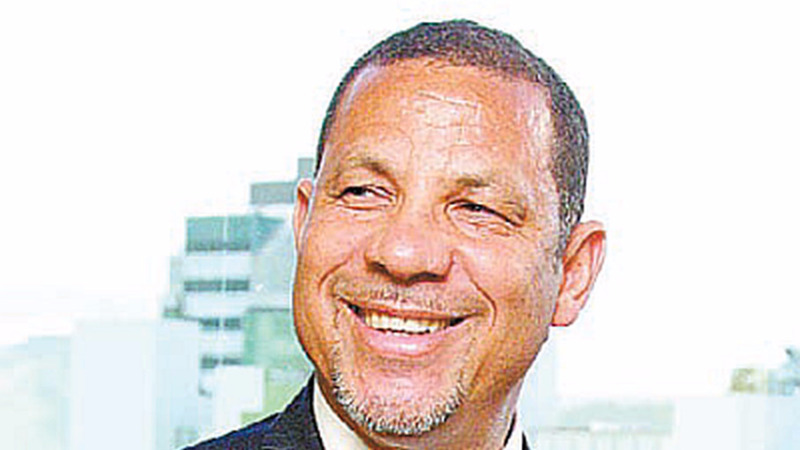 Former minister in the Ministry of Finance, Mariano Brown, has accused government of acting in a manner to satisfy its own objectives in the CLICO debacle. Speaking with Power 102, the former minister said while the Government may be in control of the company, its assets do not belong to them. 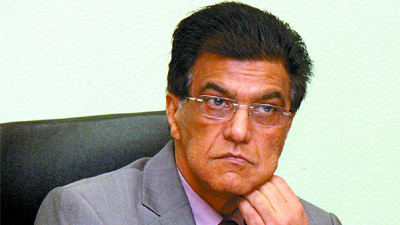 He said government is pursuing its own objectives at the expense of the company’s shareholders. 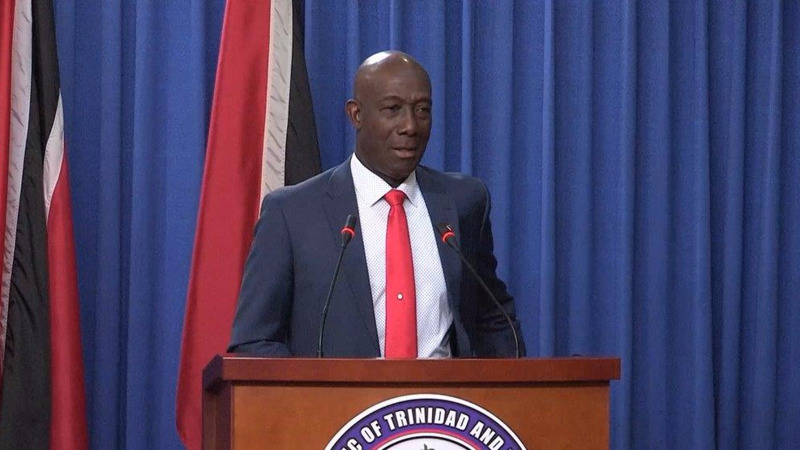 Reminding government that it has a responsibility to deal with all matters once in office, regardless of which administration under which it arose, Browne said dealing with the CLICO debacle would most likely be a long battle. 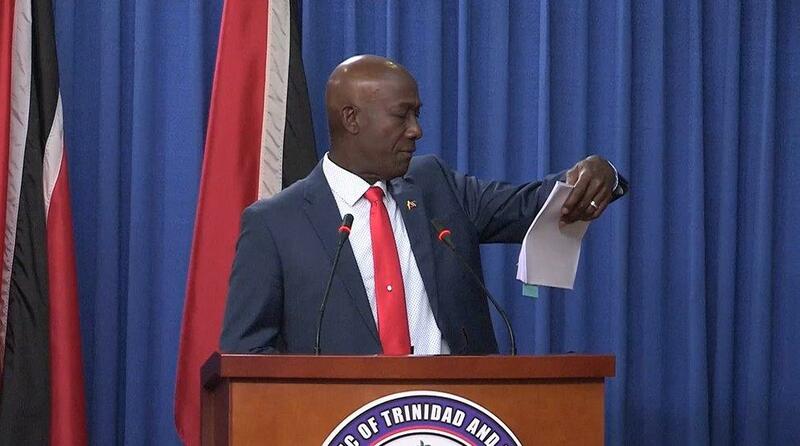 “This is going to be a long battle and the point I have to make to people is - this is not about PNM and UNC. When you get into the chair, government is making a decision and that is what most people have not understood.